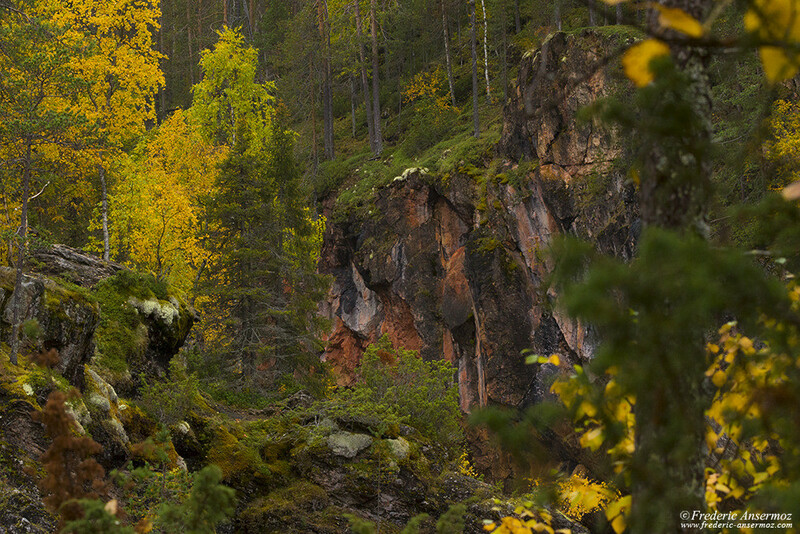 Hiking further more in Oulanka National Park, in Finland, I’m sharing here my pictures of the ‘Centre’ area. 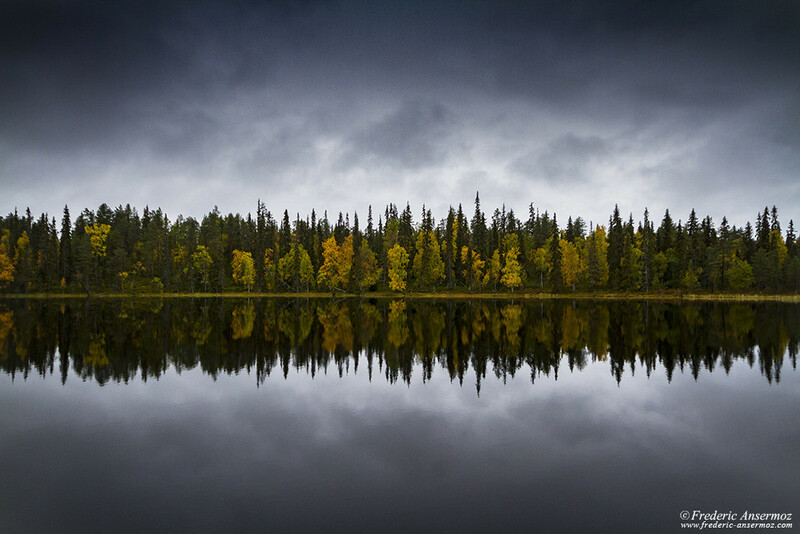 The Oulanka visitor centre is my strating point, and at this time of the day, there is not other hiker yet. 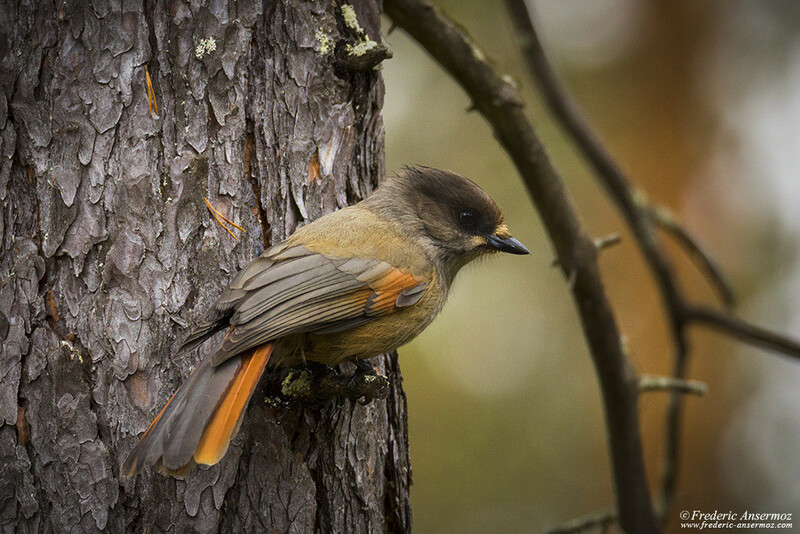 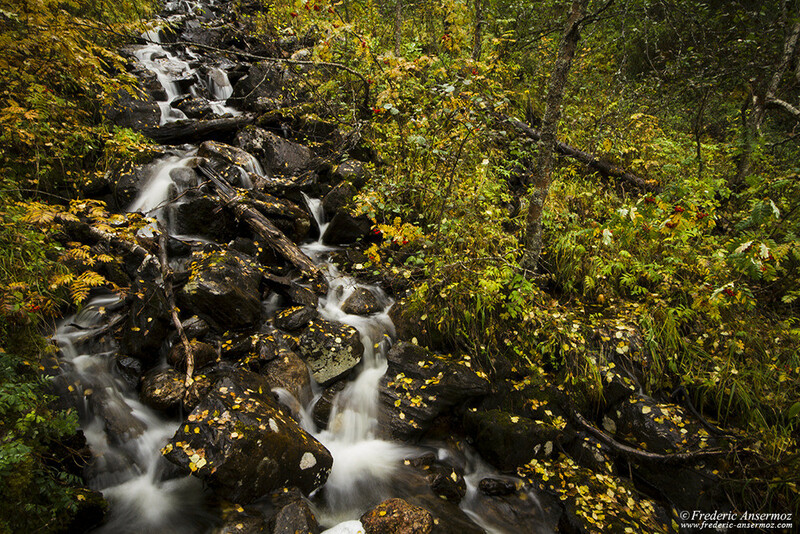 This gives me a good opportunity to explore peacefully Oulanka park, and hike on the Karhunkierros Trail. 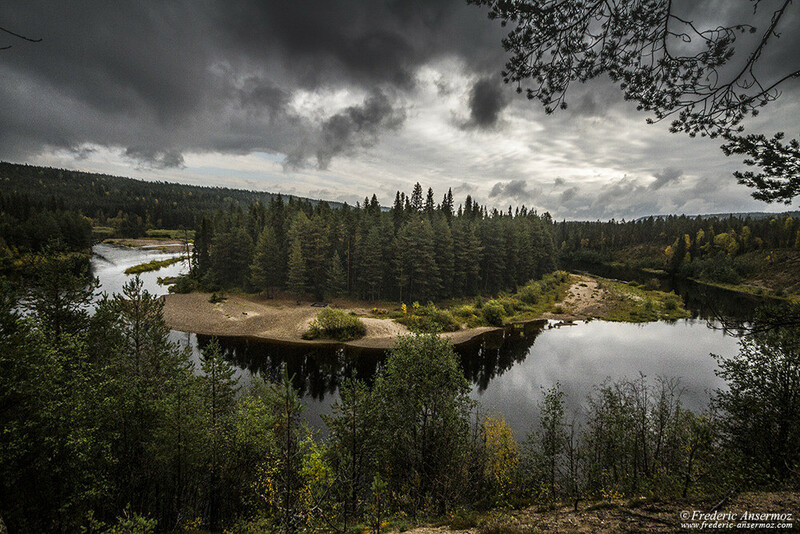 I did the first kilometers on the Hiiden Hurmos, a culture trail that goes through a large pine forest, along reindeer fences and a former reindeer roundup enclosure. 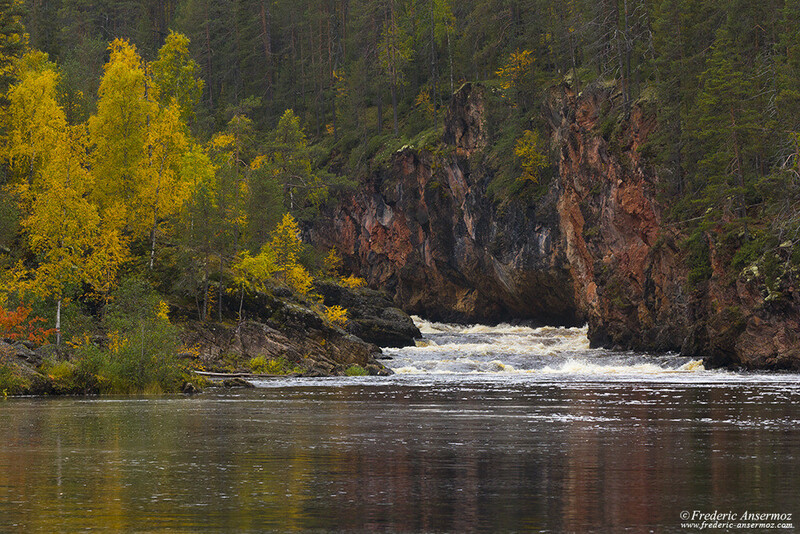 Then, the path joins the Karhunkierros, alloqing me to hike along the River Oulankajoki, to reach Ansakämppä Wilderness Hut. 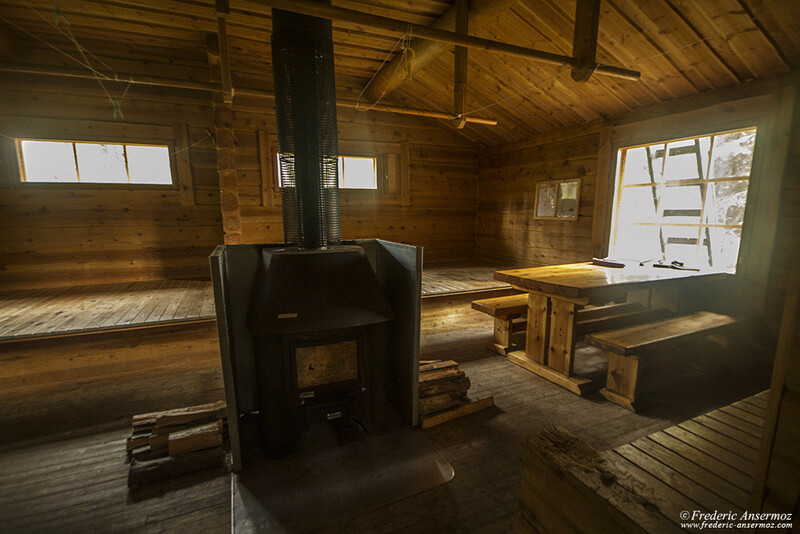 After a little break for lunch at the Ansakämppä Wilderness Hut, still warm from the previous night fire, I headed back to Oulanka Visitor Centre. 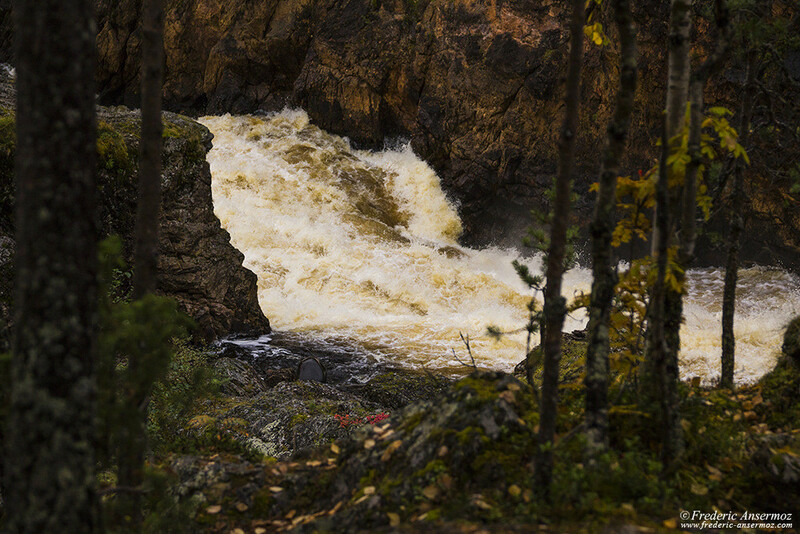 Hiking back on the Karhunkierros Trail along the bank of the River Oulankajoki, the path also reaches the Könkään Keino Trail close to the Centre. 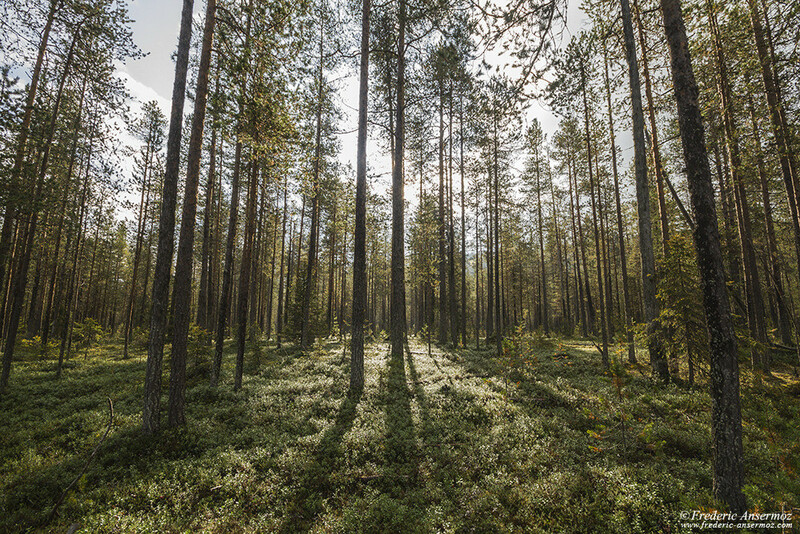 The trail passes through a pine forest, and I was lucky to have a bit of sun, to make it even more incredible. 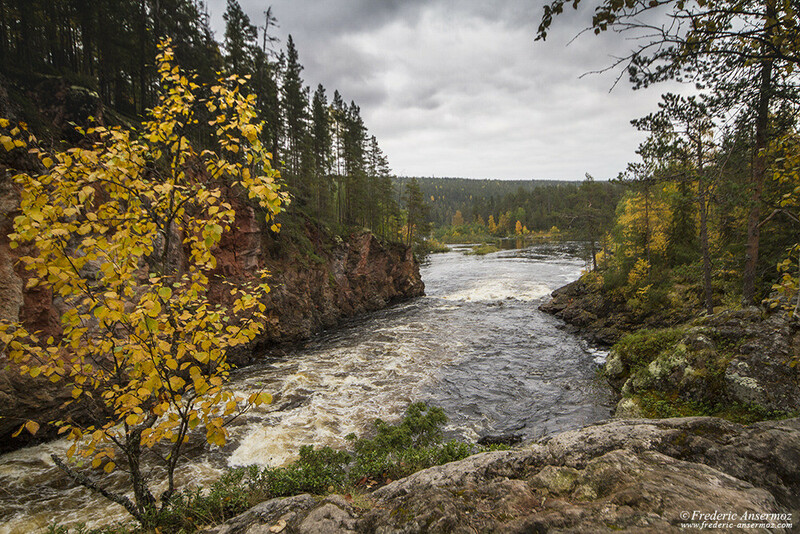 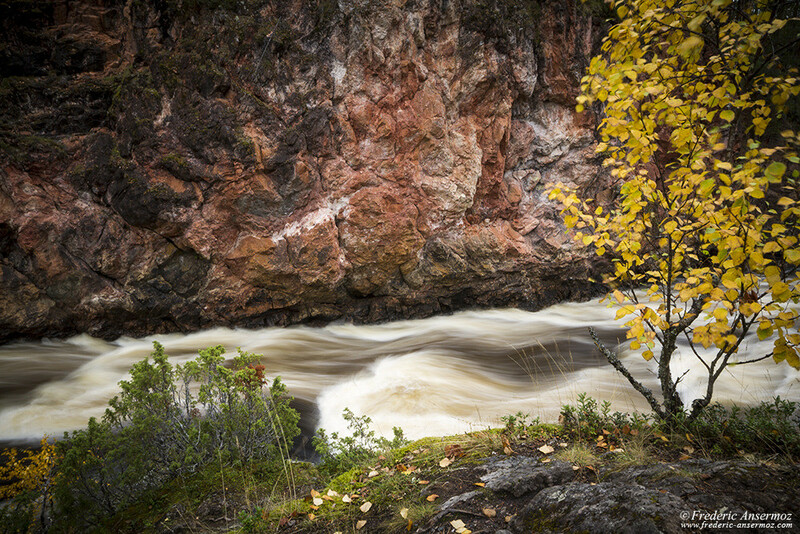 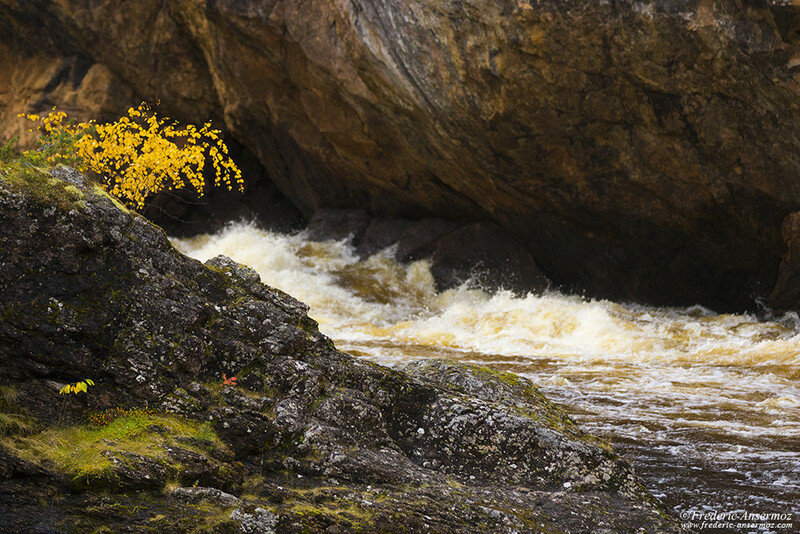 Close to Oulanka Visitor Centre, are the Kiutaköngäs Rapids, an impressive torrent on the River Oulankajoki. 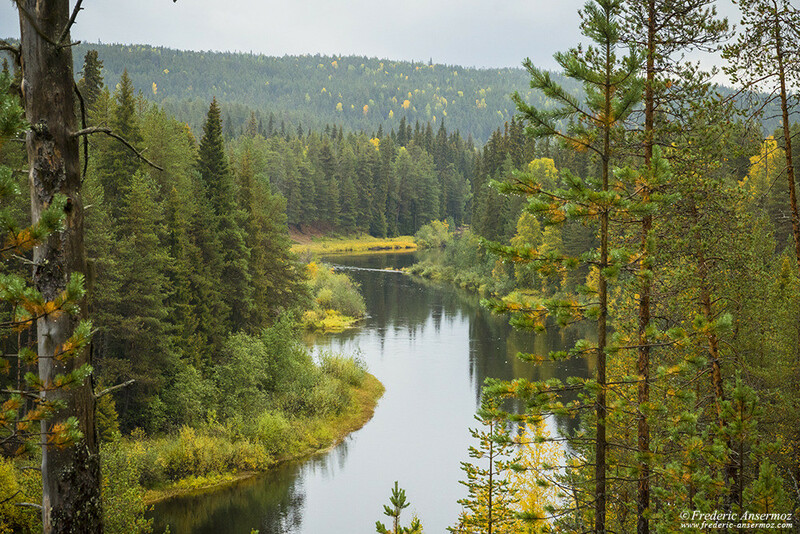 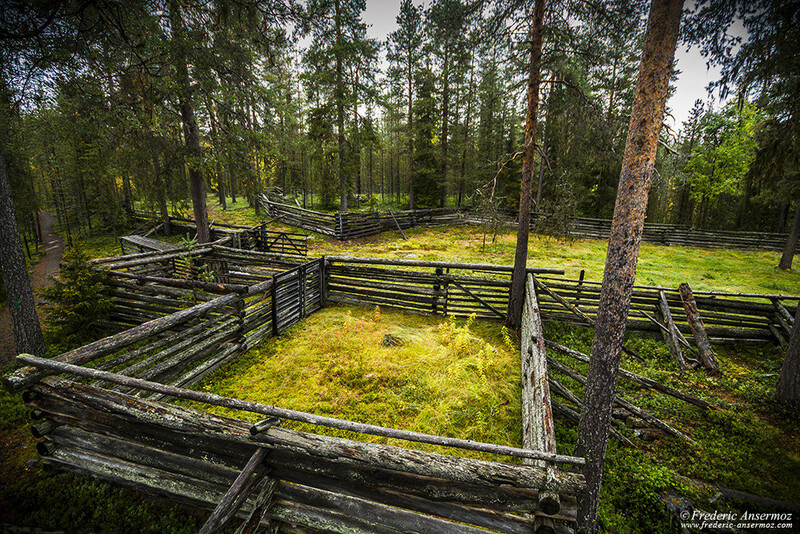 I hope you liked my photos of the ‘Centre’ part of Oulanka National Park in Finland, and enjoyed to hike with me along the River Oulankajoki. 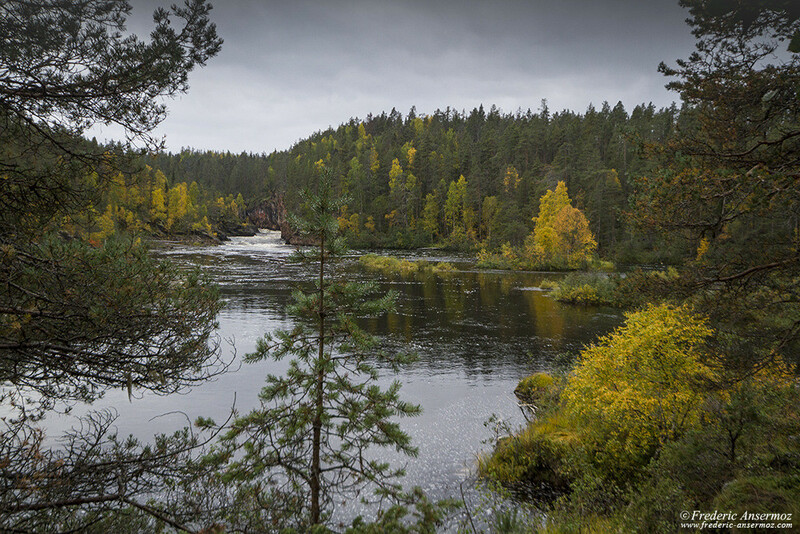 Third stop of my road trip in Finland and second day exploring Oulanka and finnish Nature, more articles are coming! 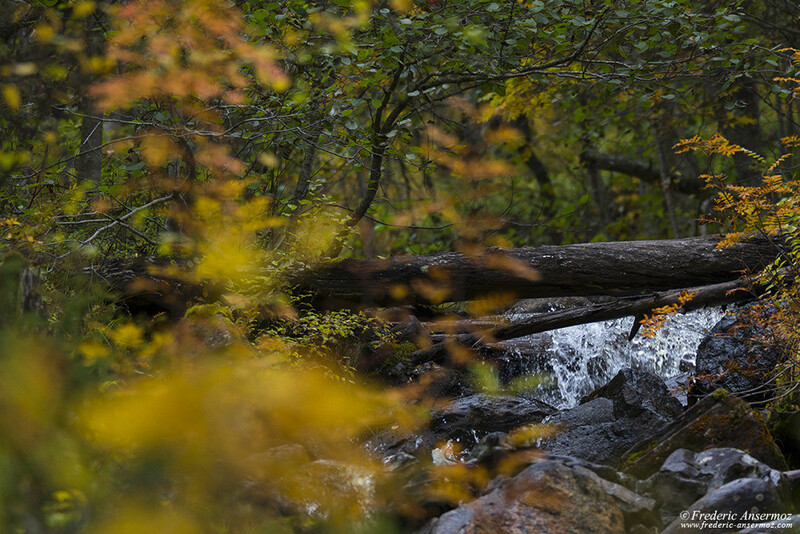 Maybe these photos will give you a taste of what it is to hike in this incredible country! 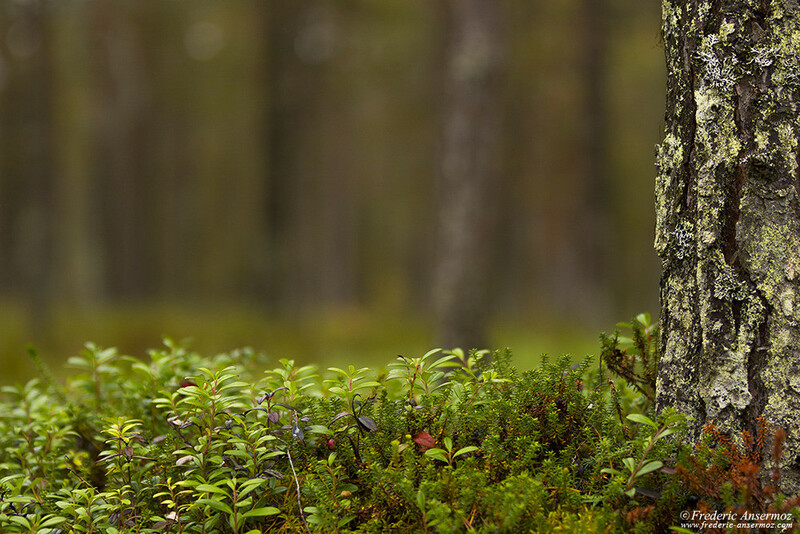 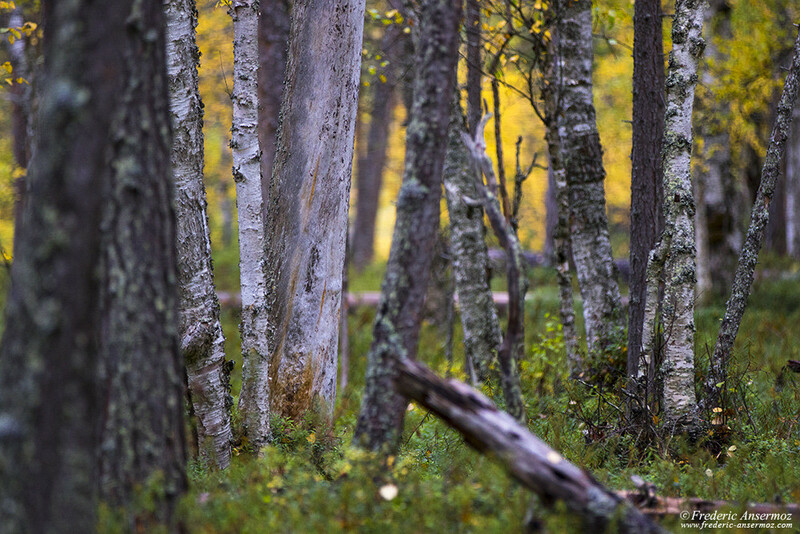 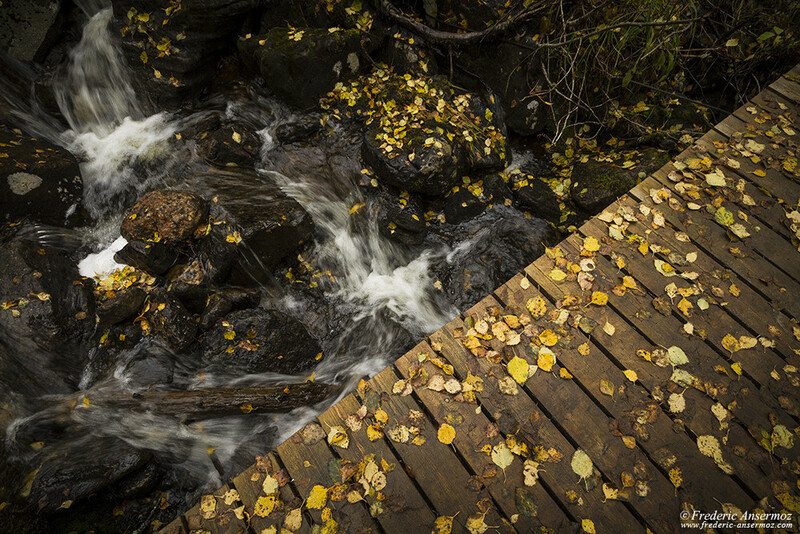 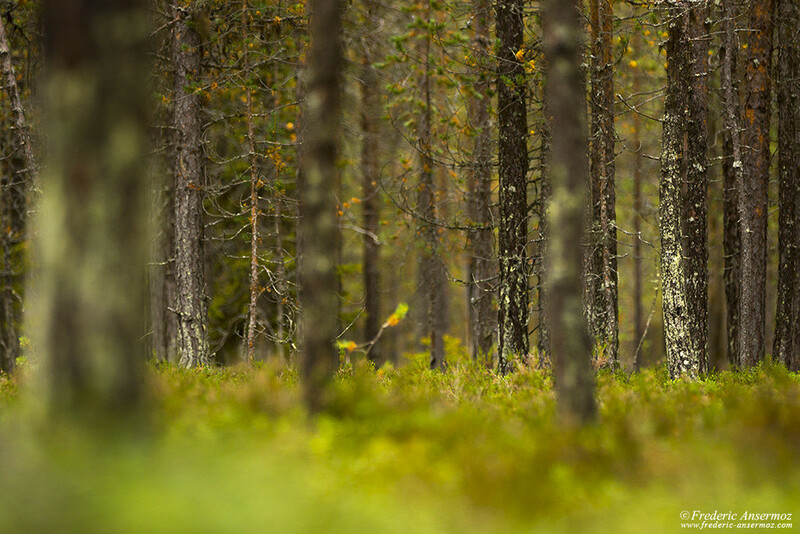 [Where] Tags: Autumn, Finland, Nature Photography.